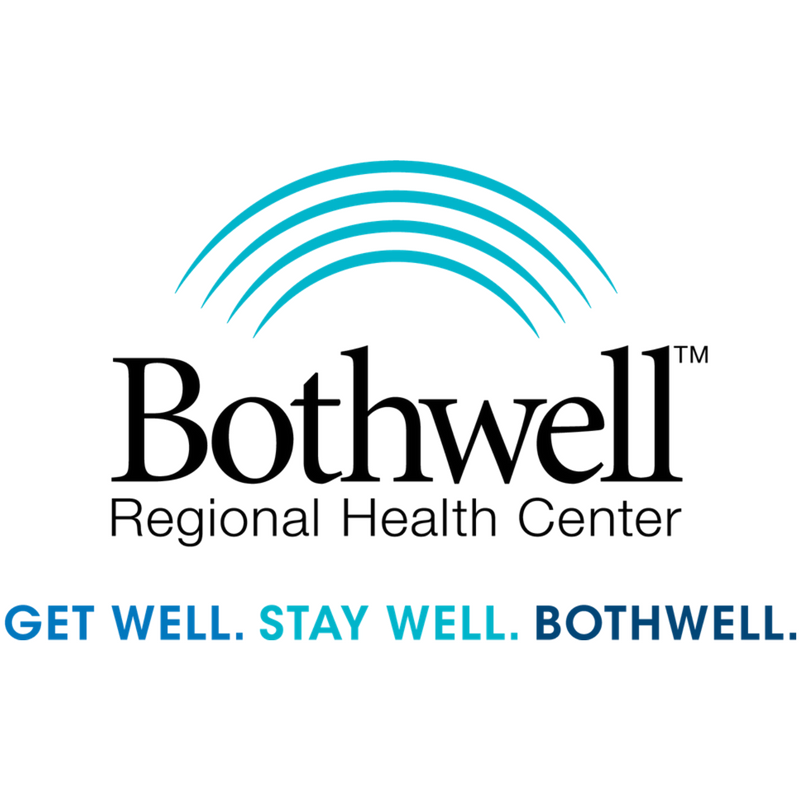 Bothwell Regional Health Center in Sedalia, MO, has recently launched the breast cancer radiation treatment, AccuBoost. The effort at this site is spearheaded by William Decker, MD. 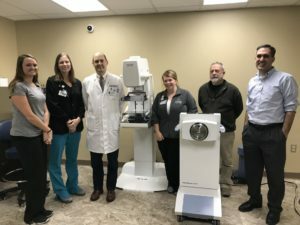 During the launch of AccuBoost, Dr. Decker stated, “We are glad to be offering the latest treatment modality like AccuBoost that until recently was only available in larger cities”. Learn more about breast cancer radiation treatments here.